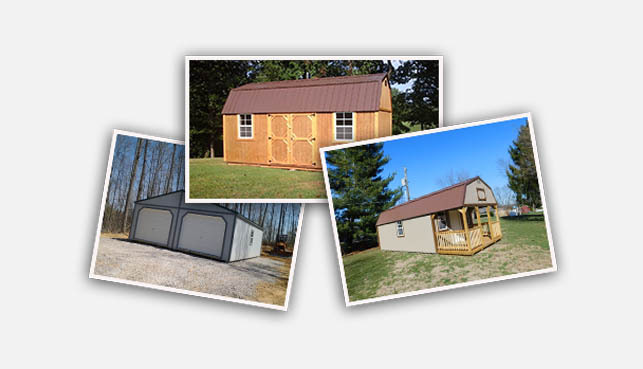 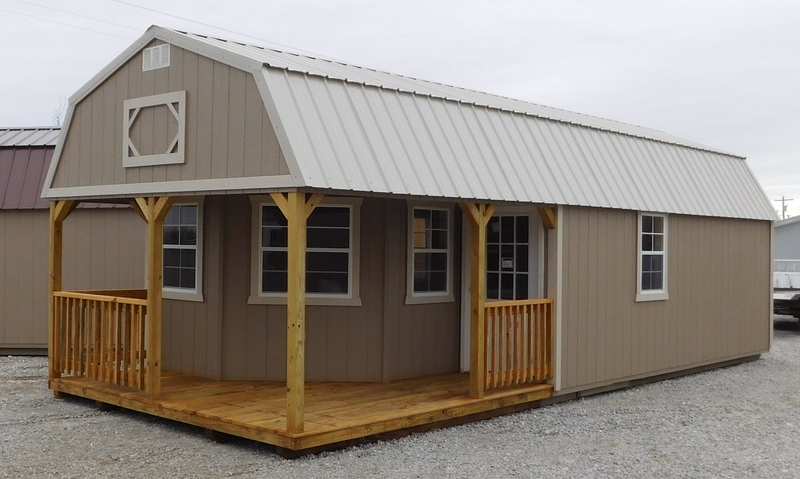 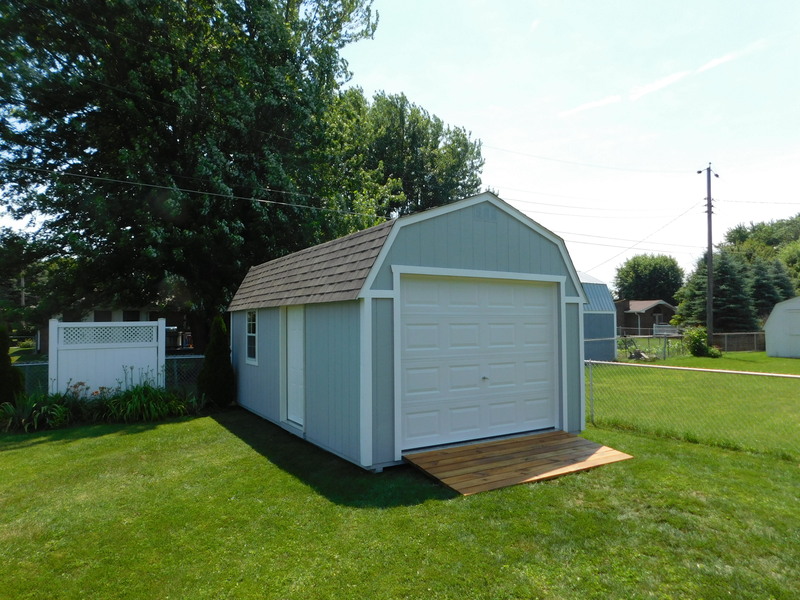 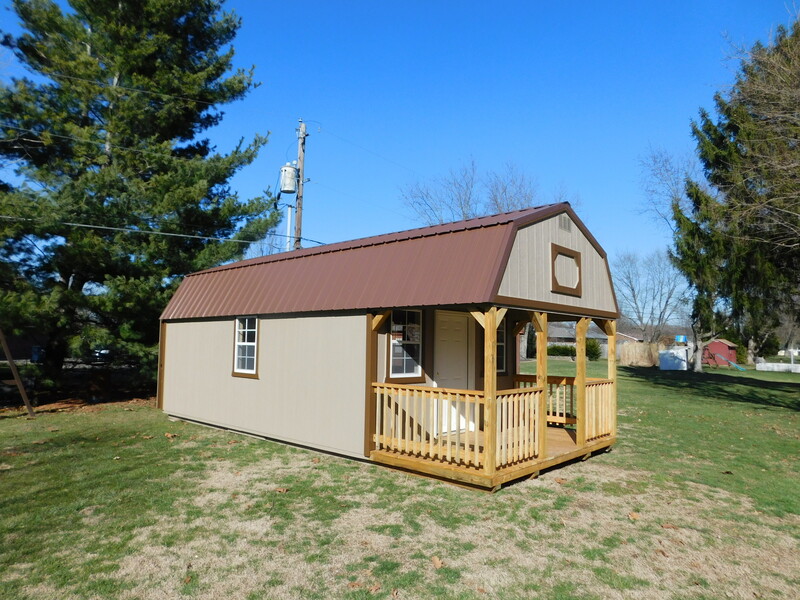 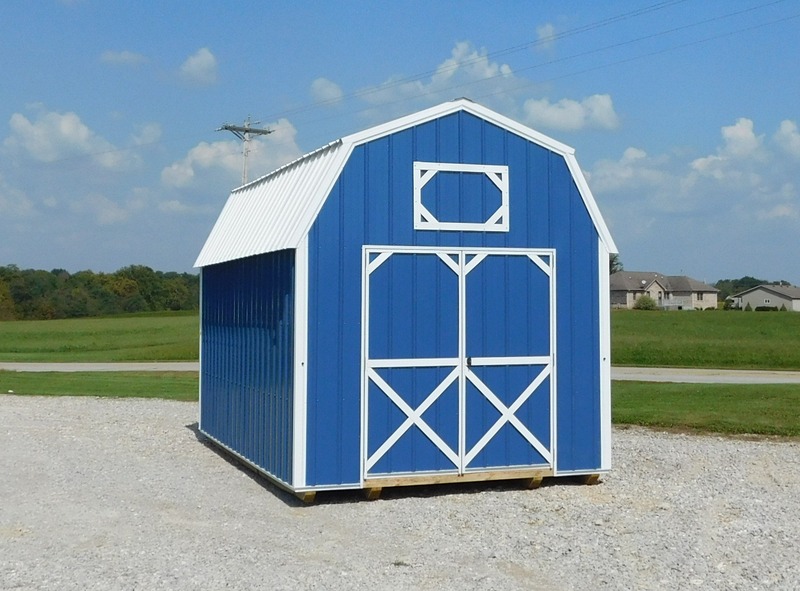 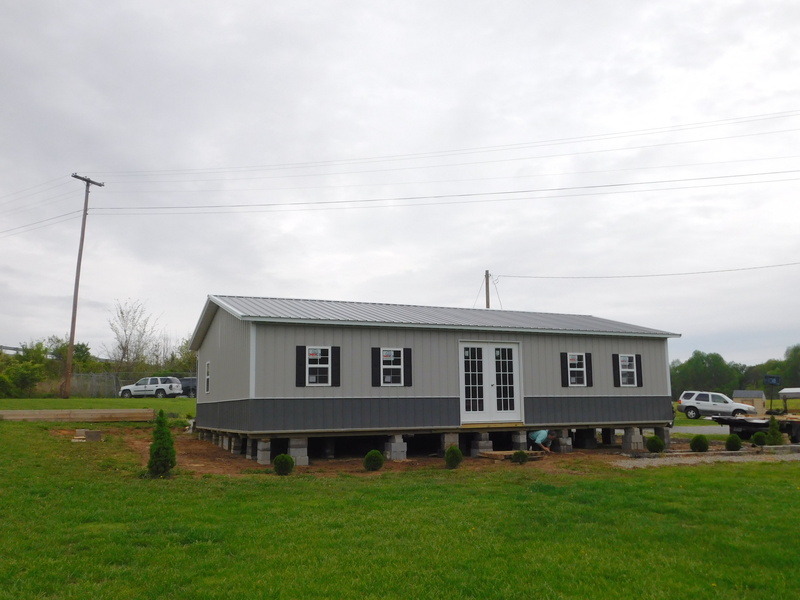 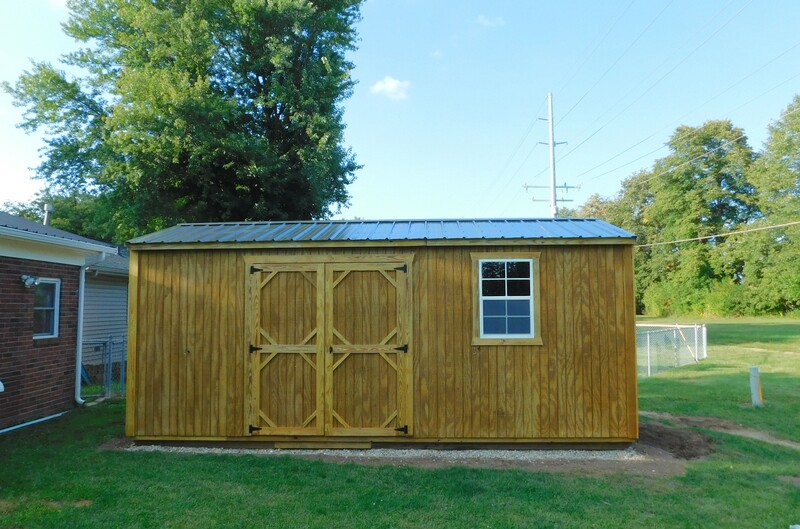 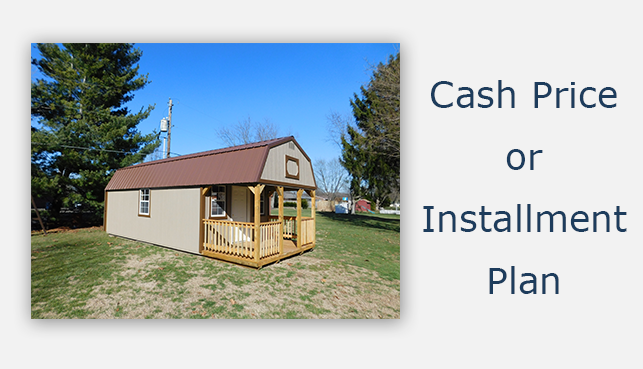 If you wish for a simple storage shed with plenty head room, the Utility Shed is for you! 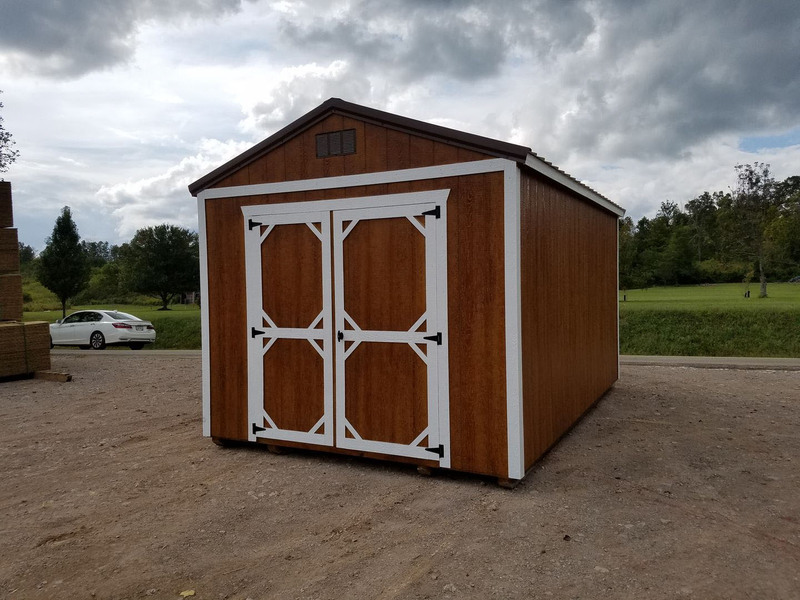 With it’s a-frame roof design, it allows us to give it a standard wall height of 7’3” which is taller than any lofted style building available. 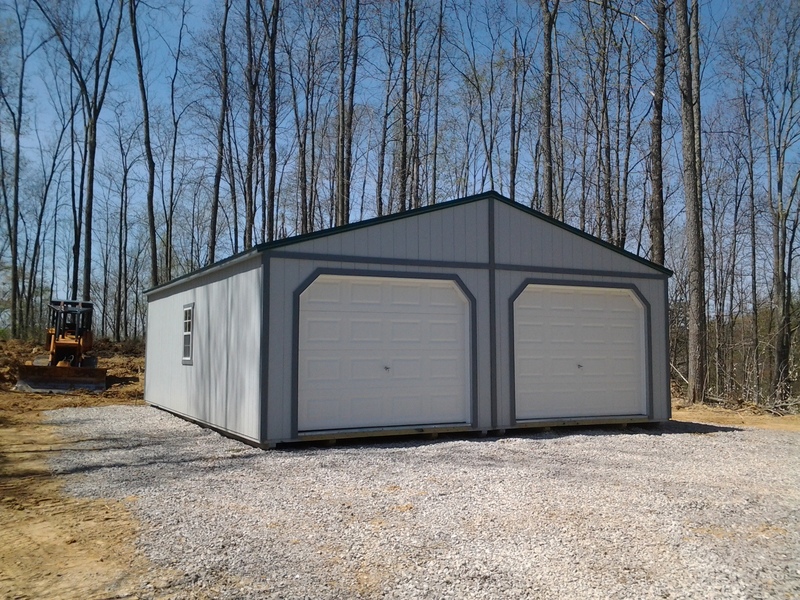 When you select extra height walls on a Utility, it will take your wall height to 7’8”. 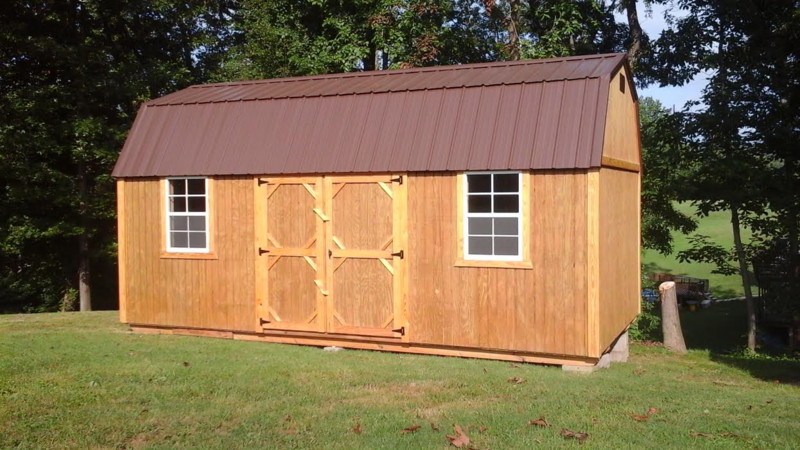 Even though it doesn’t come with a loft, you can make up for it by ordering yours with a three tier shelf or workbench. 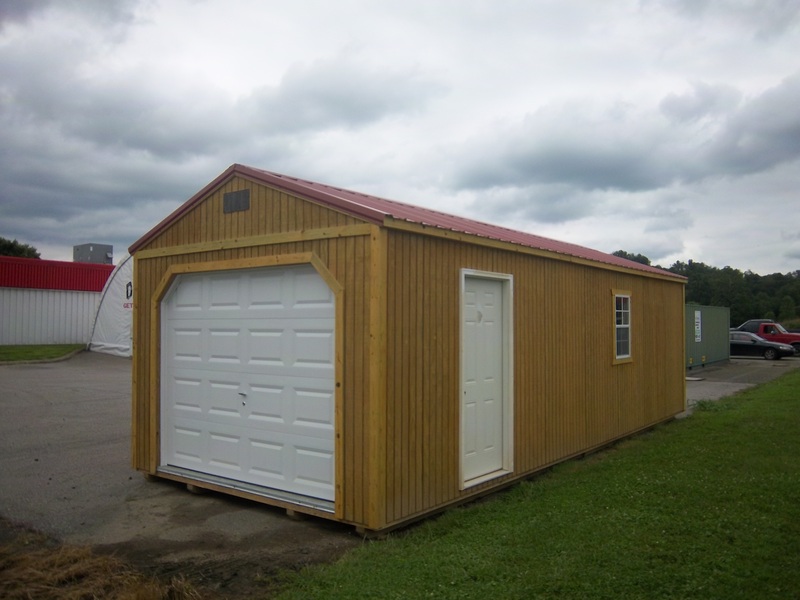 All utilities come with 6’ double doors except for the 8’ wide which have a single 4’ door. 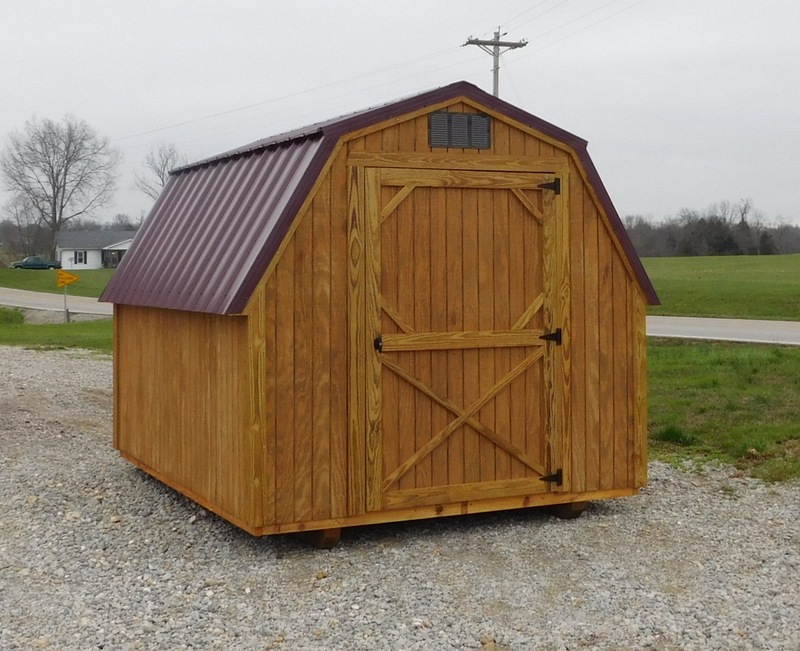 Like all our buildings, the floor is built from all pressure treated lumber, with genuine plywood flooring that is designed stand up to the harshness of moisture, termites, and daily use. 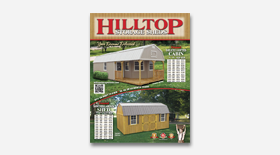 We don’t offer good – better – best. 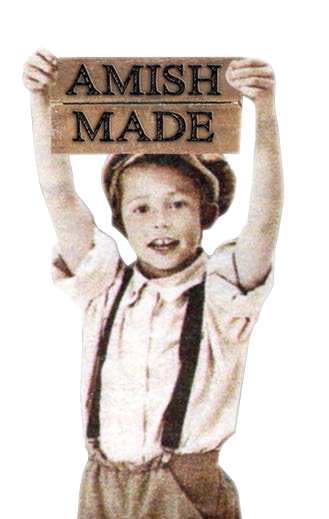 Only the very BEST!